Models now open 10am-5pm! Move-in now! Beautiful water view villa in 55+ active adult community! 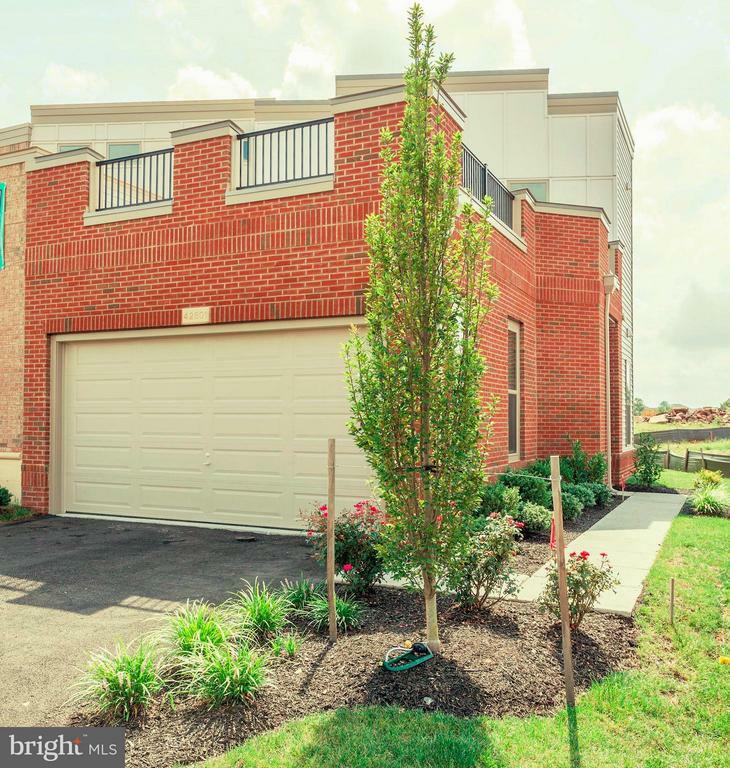 Amazing lifestyle community of birchwood. 1st floor bdrm & 2 car garage. 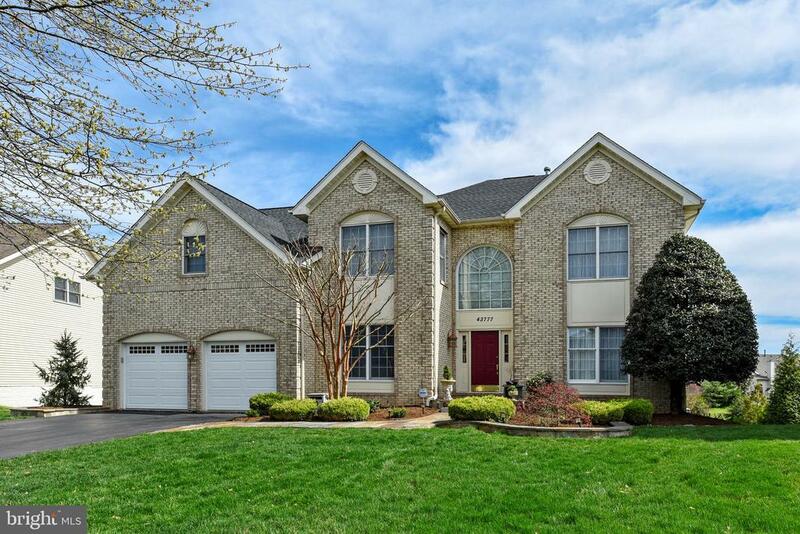 Gourmet kitchen w/ss appliances, granite countertops, upgrades cabinets and walk-in pantry. 5" engineered hw floors in foyer, great room & kit. Outdoor living with roof terrace, rear deck and patio--amazing lake view!!! 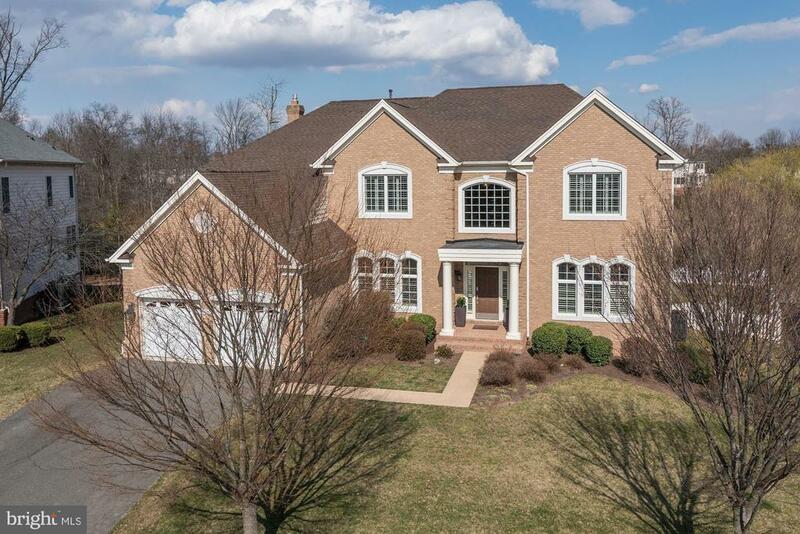 As of today, 4/24/2019 the average home price for homes for sale in Ashburn is $682,119.